Download the App and let us know when they bite! 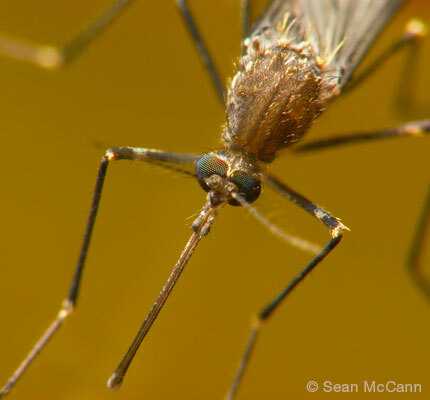 We've created an interactive map to view mosquito diversity in the United States. Check it out! 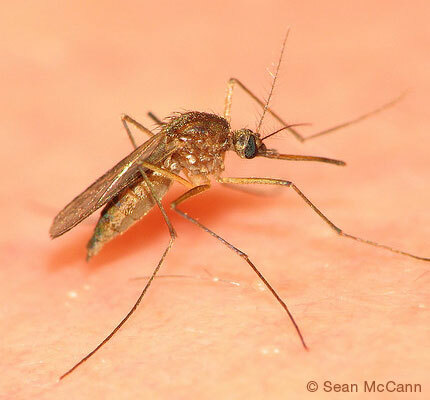 Download elementary and middle school lesson plans to teach about diversity, life cycles and management of backyard mosquitoes. 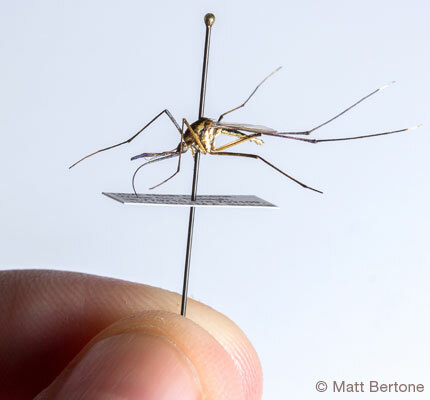 In the Reiskind lab, we pursue research on vector-borne disease at various ecological scales with a focus on moving between scales of inquiry. The scales we examine run from landscape patterns to the behavior and physiology of individual organisms.